The latest Gospel Music from Bryan Andrew Wilson, Ricky Dillard, Smokie Norful, Fred Hammond, Donnie McClurkin, Dorinda Clark Cole and more! Click on the Media Player to listen worship and praise from some of the best in the business. Posted on 24 August 2014. Crystal Aikin, J Moss, Gerald and Tammy Haddon, KiKi Sheard and more of your favorite Worship & Praise music plus the contemporary teaching of Pastor Tommy Pickens III of the Antelope Valley Christian Center in Lancaster , CA. Click on the Media Player to hear the ministry or click on the link below to hear the teachings of Pastor Tommy Pickens III on what you may have to go through to accomplish your God given Vision. Posted on 16 August 2014. Praise and Worship from Crystal Aikin, Smokie Norful, J Moss and more plus a Word from the Lord from Bishop Henry Hearns, Sr Pastor of the Living Stone Cathedral of Worship in Littlerock, Ca. Click on the link below to hear his message on staying in Jesus or click on the Media Player above to hear a ministry of today’s gospel music and the Word of God. Praise and Worship from Tamela Mann, Ricky Dillard, Jacklyn Carr and others plus a Word from the Lord from Evangelist June Mc Kinnon from Grace Place COGIC where Superintendent Michael X. Richardson is Sr. Pastor. Click on the link below to hear Evangelist June Mc Kinnon or click on the Media Player above to hear the entire ministry of music and the Word. Posted on 09 August 2014. 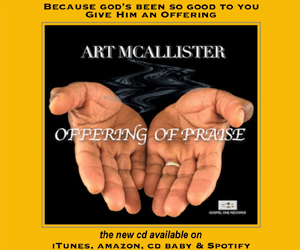 Praise and Worship music from Smokie Norful, Arkansas Gospel Mass Choir, Deitrick Haddon and more of your favorite Gospel Artist. Apostle William T. Broadous, Sr. Pastor of Calvary Baptist Church of Pacoima brings us a message on who you are today in his message “Look At Me Now”. 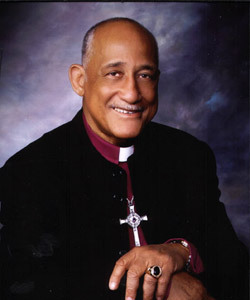 Click on the link below to hear his message or click on the Media Player above to hear the entire ministry of gospel music hosted by Melvin Slade and the Word by Apostle William T. Broadous. Praise and Worship from Michelle Williams & Beyonce, Troy Sneed, Tamela Mann and more of your favorite Gospel Artist. 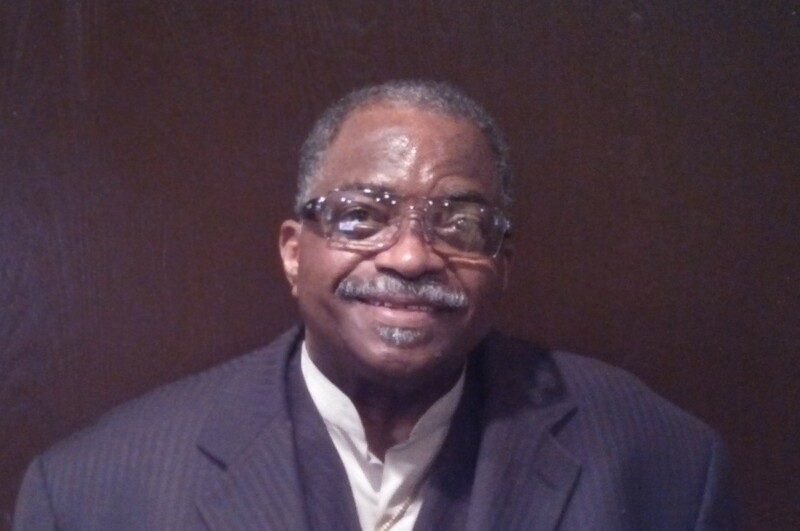 Evangelist Pat Montgomery, Associate Minister of Deliverance at Calvary Baptist Church brings us a message of Prayer. 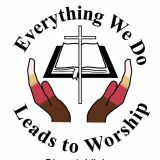 Click on the link below to hear her message or click on the Media Player above to hear the entire ministry of praise and worship music hosted by Melvin Slade and the Word by Evangelist Pat Montgomery. Posted on 04 August 2014. The latest music from J Moss, Crystal Aikin, Deitrick Haddon and more of your favorite Praise and Worship music. Superintendent Michael X. Richardson, Pastor of Grace Place COGIC in Lancaster brings us the word in his sermon entitled The Blood. Click on the Media Player to hear the ministry or click on the link below to hear the message by Superintendent Michael X. Richardson, Pastor.